Feeling a Little Dry on New Content Ideas? When blogging on a regular basis, it can often feel like a challenge to come up with new content ideas. How do you compete with the Seth Godins and Perez Hiltons of the blogging world? 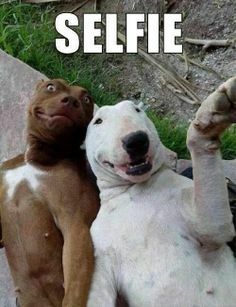 It’s like you either have to be a wise godfather of the interwebs or the most hilarious thing since this dog selfie. Work with what is trending. You may have noticed at SJC Marketing we started a Trending Thursday Each week, we’re covering latest news and trends, all while still utilizing our keyword lists for SEO ranking. Put a twist on it. 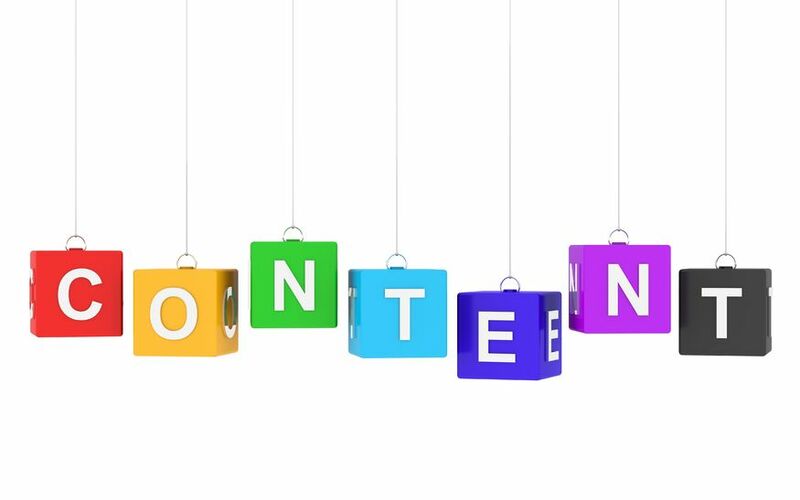 Are you in an industry that is saturated with a certain type of content in their blogs? Perhaps you’re a realtor, and everyone is writing about interest rates dropping and now is the time to buy. Well, that’s nothing new, right? But you still need to write about it – so how can you turn that topic into a creative blog? Could you share a personal story from one of your clients? Give consumers historical data on past interest rates and how they may be rising again soon? Try to think of a way to use a common topic with your own take on the matter. Mix it up. Blogs don’t always have to be a specific word count with the same format every time. That can get old. You can also mix in some video, infographics, utilize photos and graphics. This keeps your content fresh and exciting. 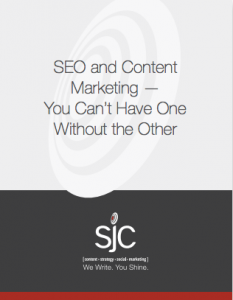 At SJC Marketing, we understand the struggle of new content ideas and keeping blogs creative. We produce blogs five times a week for ourselves and have produced thousands of blogs for our clients over the years. And sometimes, that is just what you need – an outside party who can take over that task so you have time to focus on your business. If you feel ready for that conversation, please don’t hesitate to reach out to us. We would love to get to know your brand and help to promote it through creative blogs.